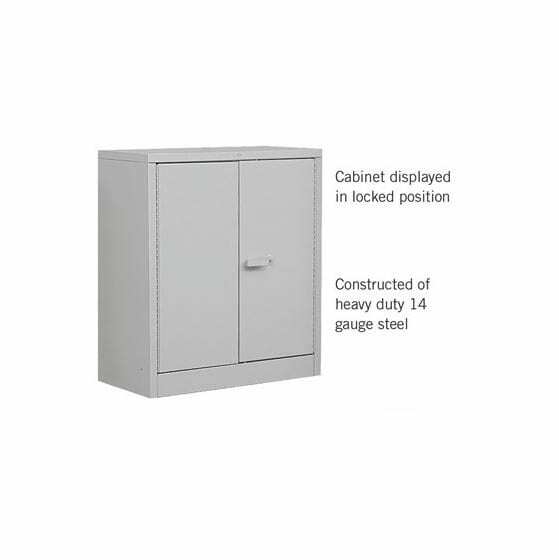 If you’re storing your organization’s emergency supplies in a cabinet, it is important to ensure that your unit is strong enough to withstand emergencies that may crush or topple lesser units, destroying the items inside. 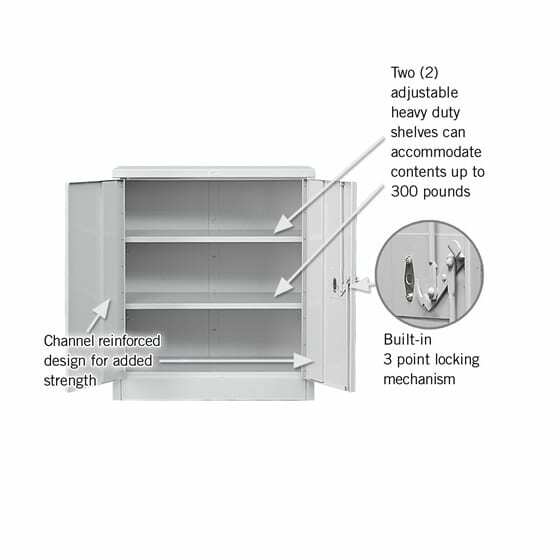 The cabinets are also designed with a high weight capacity for each shelf (up to 300 lbs) which is perfect for storing heavy ration bars and emergency water. 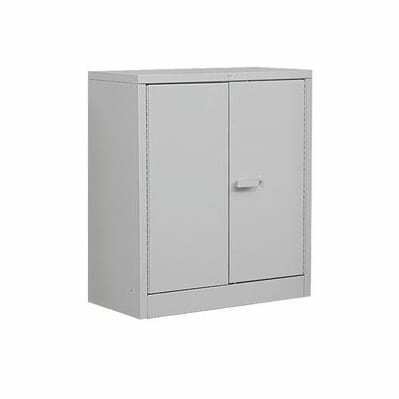 These cabinets are also ideal for warehouses. **This product may be exempt from our free shipping policy, depending on shipping address and final order. Please see shipping tab below for details.